Many people are aware of the importance of getting enough calcium and potassium in the diet. Little can be said for nutrients such as magnesium though. But not only can magnesium boost health and improve wellness, there’s also evidence that it can boost your athletic performance and body composition too. In this article we’ll give you 6 reasons why you shouldn’t miss out on this nutrient. If you’re serious about your sports, work hard in the gym or are an athlete then this is a must read. A good place to start here is to define exactly what magnesium is and what it does. From there it’ll be much easier to understand how it benefits you as an athlete. Magnesium (Mg) is an essential nutrient that plays a number of roles in the body. It is classed as a co-factor because it is involved in hundreds of different enzymatic reactions. These include those that regulate brain and muscle actions as well as maintain bone and heart health. It is the second most abundant mineral in the body after potassium. You store around 2 oz of it throughout your muscle and bone tissue. Current recommendations for Mg are set at 300 mgs per day in the UK. However, US figures have recently upped this to 400 mg per day for men aged 19-30 and 420 mgs per day for those over 30 . From an athlete’s point of view it helps to regulate and produce adenosine triphosphate (ATP) – the main source of energy in human cells. The more ATP you can use, the harder and longer you can perform. It is a big factor in athletic success. Magnesium also helps you regulate your heart rhythm, control muscular contraction and promote calmness too. Low levels on the other hand are associated with irritability and stress. Much like having one tow many strong coffees. Athletes in particular are at risk of not getting enough Mg in their diet. 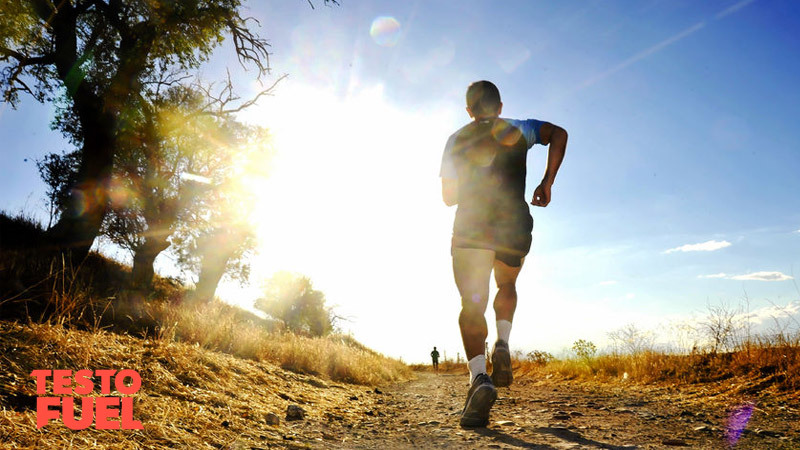 One study reported that athletes obtain only 70% of the recommended amount and that runners in particular only get around 59% of what they should . 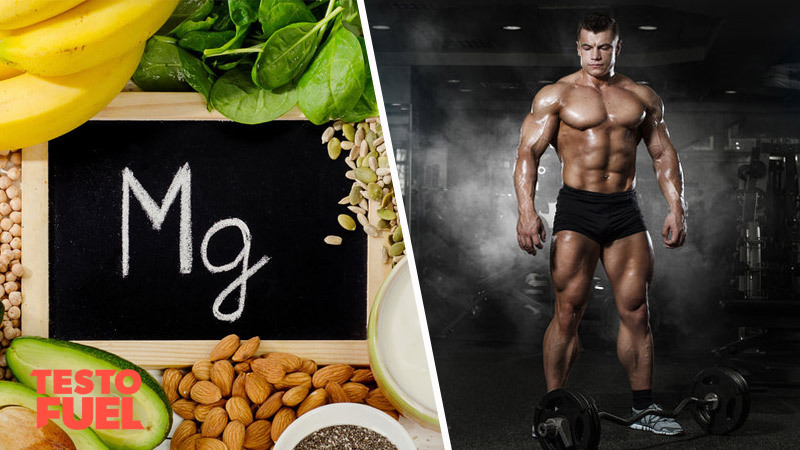 Many studies support the role of magnesium in athletic performance and show that it increases physical endurance and improves the force indices and muscle metabolism in athletes that have a rich diet in magnesium or received supplements. You can see from the above quote, published in a large review paper in Medicina Sportiva  that athletes can benefit greatly from this nutrient. When you exercise you ask your body to adapt – to grow bigger and stronger, to improve in endurance and so on. Magnesium helps your body to adapt to exercise and properly recover between sessions. One of the key features of recovery is sleep. Poor sleep patterns have been found to affect athletic performance in a number of ways. In fact, only 4 hours per night will technically class you as being ‘sleep deprived’ – and this is where the side effects creep in. The magic number to aim for is 8 or more hours of uninterrupted rest. Any less and you risk a drop in athletic and cognitive performance. The problem is though that sometimes no matter how much you try you just can’t get enough sleep. Magnesium has been found to be an effective nutritional intervention for boosting sleep quality . Low Mg levels and poor sleep patterns can increase levels of the stress hormone cortisol. 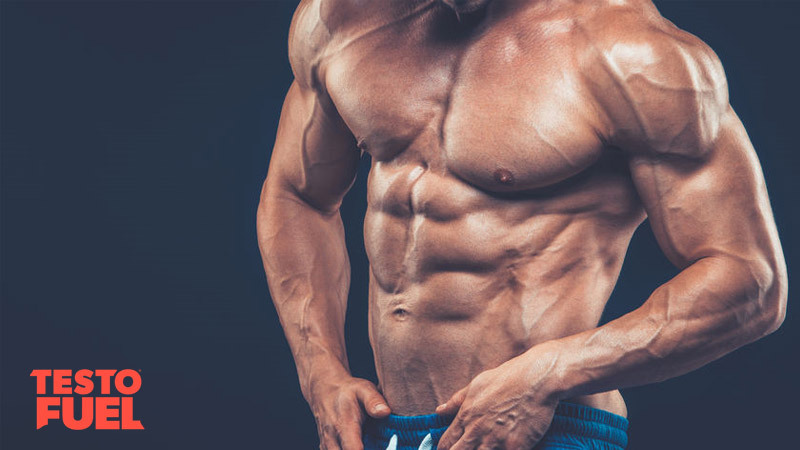 This steroid hormone will increase belly fat and chip away at your muscles if you let it get too high for too long. It can also affect your bone and cardiac health too in the long-term. Low levels have also been suggested as a possible cause of the overtraining syndrome too . Cutting back on sleep can also reduce testosterone levels by 15% too . Other than nervous system efficiency, one big factor in being strong is muscle quality. That means having the ability to use your muscles in the right way. Increasing the amount of protein cells in your muscles- a process called muscle protein synthesis (MPS) is key to improving muscle size. And the more muscle you have, the more strength you have. High Mg levels are correlated well to MPS . Remember, muscle tissue is a big reservoir for magnesium storage so the more you have, the more you can store. Studies have also found that Mg supplementation increases greater quadriceps strength when training three times per week . Muscle torque as the researchers called it, increased by a significant amount compared to those who were not taking a supplement. Mg is also important in regulating hormones such as IGF-1 that plays a pivotal role in promoting MPS. Not only that but low levels are associated with higher levels of structural damage to muscle cells too . Magnesium deficient athletes can see a drop in IGF-1 of up to 60% . We all know the importance of testosterone. It boosts muscle mass and strength, boosts athleticism and keeps your body fat nice and low. Away from the gym it improves your libido and sexual performance and promotes health by reducing the risk of long-term illness. As the primary male hormone it is important that you do all you can to keep your testosterone levels optimized. And this is where magnesium comes in. Mg is important in regulating all steroid hormones as it supports lipid metabolism. 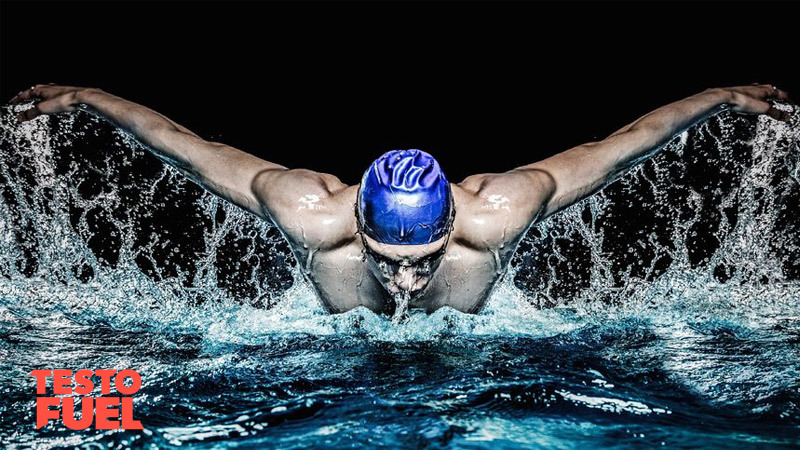 As all steroid hormones are created from cholesterol this forms a pivotal loop – a particularly important one for athletes. Studies have shown that in active participants, a Mg supplement taken over a 4-week period boosted plasma testosterone levels significantly . This included both free and total T levels. As an athlete it is important to optimize your body composition. Excess fat can reduce relative strength and decrease performance . It can leave you feeling heavy and sluggish too. Magnesium is important for optimal insulin sensitivity – important in improving overall body composition. It does this by helping you metabolize carbs effectively which helps to control your blood glucose levels. Mg deficiency though can cause insulin resistance and inflammation. This in turn can lead to a range of metabolic issues including type 2 diabetes, high blood lipids and hypertension. One study showed that supplementing dairy foods with 150 mg of Mg helped a group of volunteers lose 2 kg over a 12-month period . When asked if the Mg had boosted the effects of the dairy, the researchers stated that it was a contributing factor. One important aspect of athletic performance is that of power. All other factors aside, the best athletes are the ones that are quick and strong. 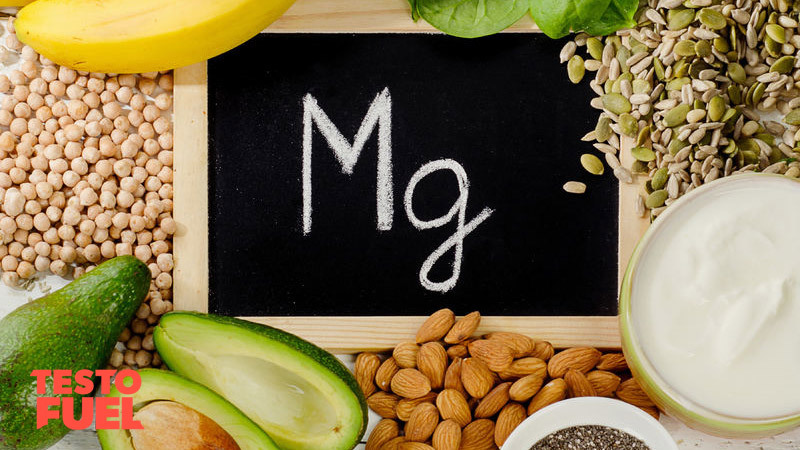 Studies show that low Mg levels can affect your ability to generate force, with magnesium deficiency having a negative effect on your abilities. A study of over 1,400 participants found that higher blood concentrations of Mg were associated with greater levels of muscle performance. This was measured by grip strength, lower body power, knee extension torque and ankle strength. Knee and ankle extension power is a big factor is jumping and running – fundamental movements for athletes . Likewise, another study found that 350 mg per day of Mg improved all-round performance in volleyball players . Taken over a 4-week period, the group saw their squat jump, counter-movement jump, peak torque and total work increase significantly. The counter-movement jump – a type of vertical jump test – increased by a whopping average of 3 cm. That’s a lot for a group of trained sportspeople. Deficiencies in magnesium can blunt oxygen delivery to your muscles. This means that your endurance will plummet and you’ll suffer loss of performance much quicker than normal. The science behind why this i isn’t clear to scientists as yet, but they do think it’s related to uncoupling within the respiratory chain. Basically it makes you less efficient at using oxygen. It’s little bit like exercising with a sweater over your face – you just can’t get enough air to to keep going. Mg also controls the contractile ability of your heart. The stronger it is, the more blood it can pump out. A big strong heart, alongside an effective respiratory system, is key to being a successful athlete in endurance sports. One study showed that when athletes were given 390 mg of Mg per day for 25 days, peak oxygen use and total work output went up significantly . Another study showed that 800 mg improved endurance and decreased relative oxygen consumption by a massive amount . 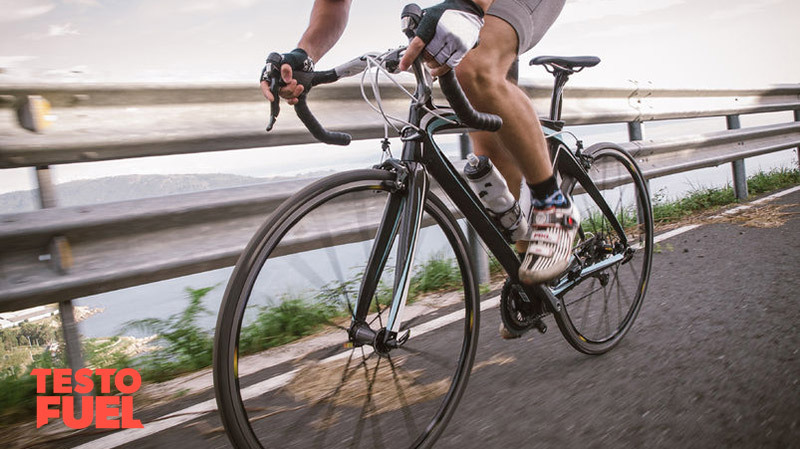 Another study using triathletes found that 4-weeks of magnesium supplementation improved exercise economy and decreased feelings of stress during extreme exercise . Successful athletes are quick, powerful, strong and have amazing endurance. Magnesium – an essential nutrient found throughout your muscles and bone tissue – helps to regulate the body in a way that improves all of these factors. If you really want to excel in your sport then make sure you get enough of this nutrient in your diet. TestoFuel provides you with a performance-boosting 200 mg per day alongside other important nutrients such as zinc, D-Aspartic acid and vitamin D.
If you want to improve your strength, muscle mass or athletic performance then this is the supplement for you. Is Magnesium Good for Athletes? What Does an Athlete Need in Their Diet?